Micro-cheating: What is it? How does it affect you? HELP! 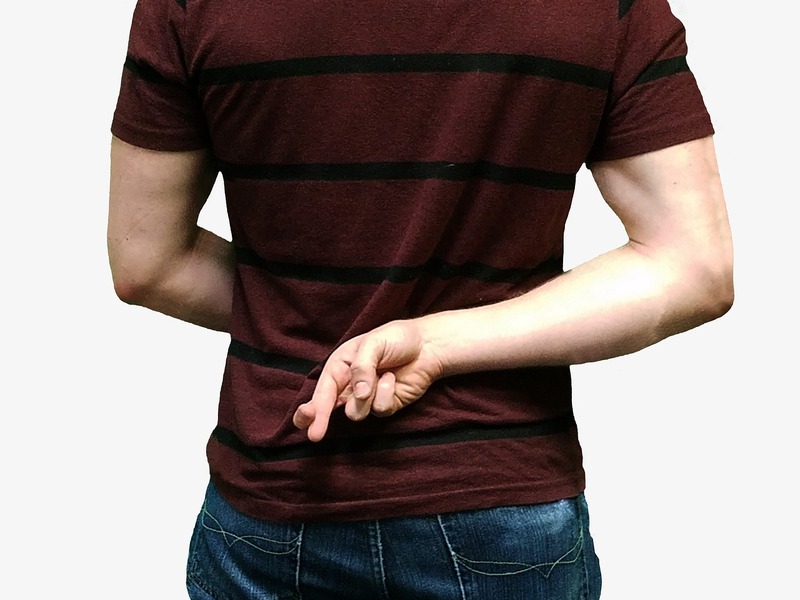 My Spouse Won’t Stop Lying About Money! 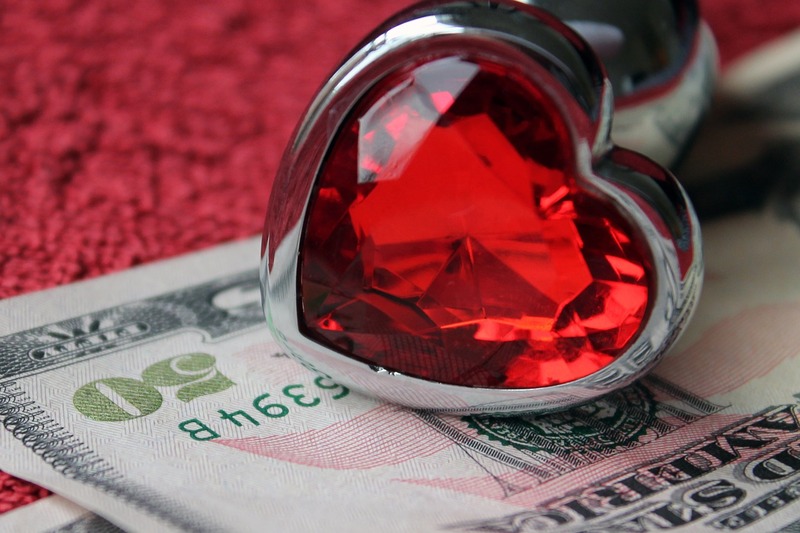 Yes or No: Are You Guilty of Small Acts of Financial Infidelity? 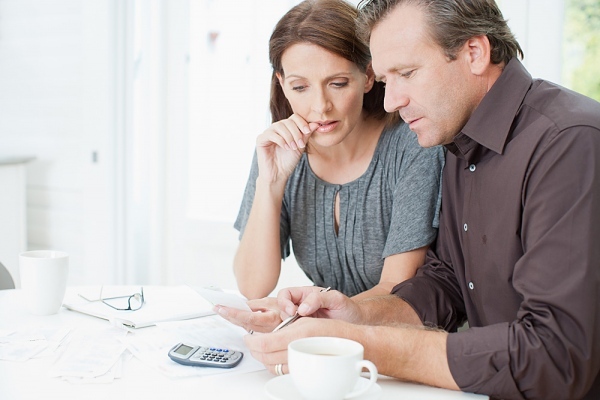 Do You Suffer From Financial Infidelity? Theme: Illdy. © 2019 The Money Couple. All Rights Reserved.